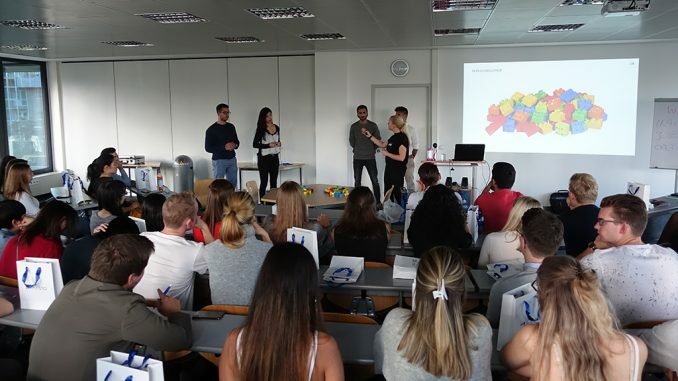 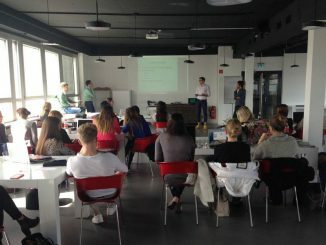 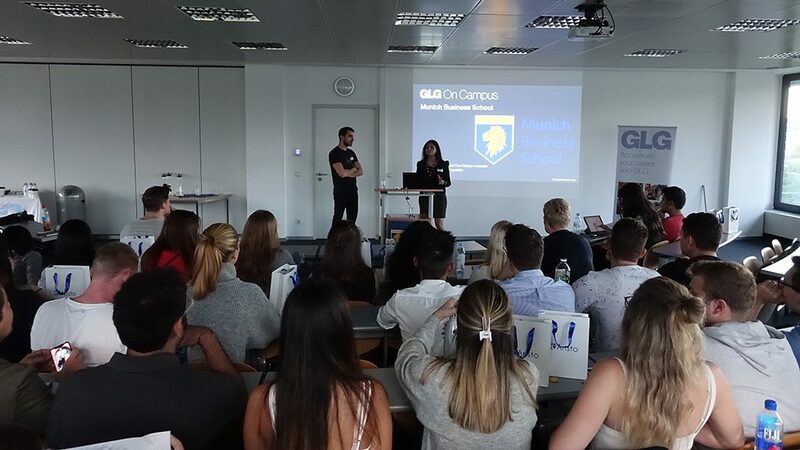 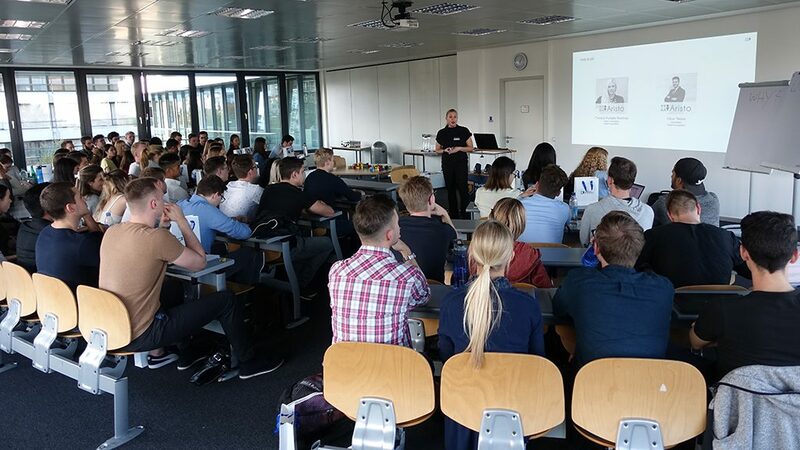 Yesterday evening, another edition of the „Recruiting @ MBS“ career event series took place at Munich Business School, hosted by the MBS Career Center. 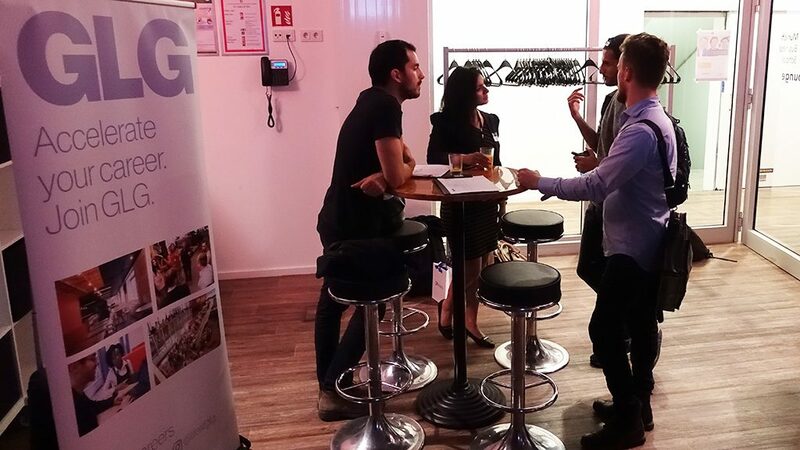 Under the title „Hidden Champions“, the event featured Gerson Lehrman Group (GLG), an international expert network that provides consulting services to business professionals and ARISTO Group, a recruiting firm specialized in the life science industry. 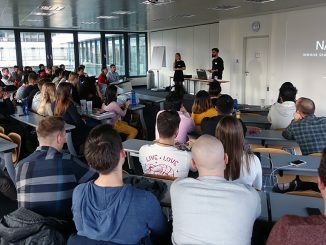 Representatives of both businesses presented their respective companies and provided information on working student and job entry positions to the student audience. 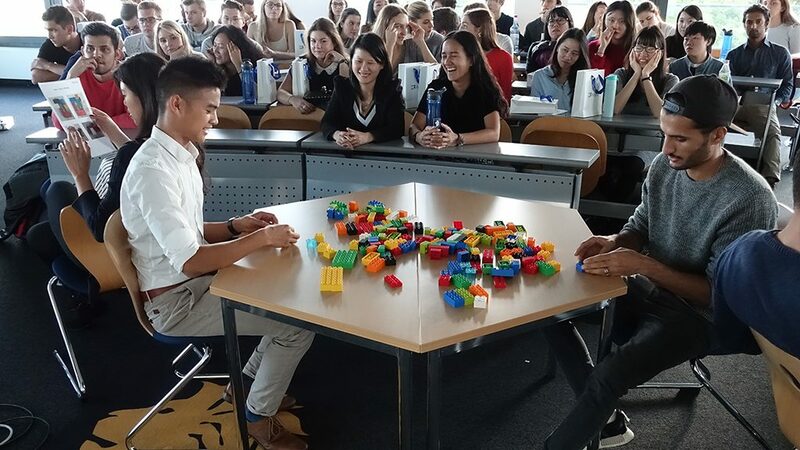 In addition, ARISTO demonstrated the daily business difficulties of a recruiter with an inetractive „LEGO Duplo challenge“. 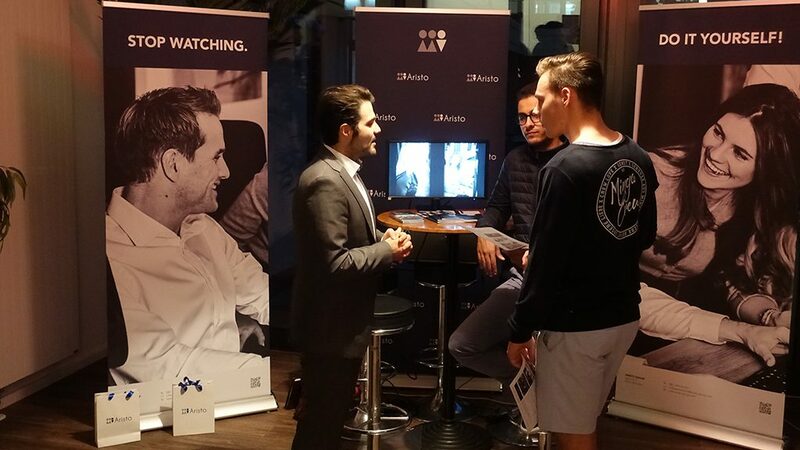 Afterwards, the MBS Career Center had organized a get-together in the MBS Lounge, where the students had the opportunity to further get in touch with the GLG and ARISTO Group representatives and gather additional information. 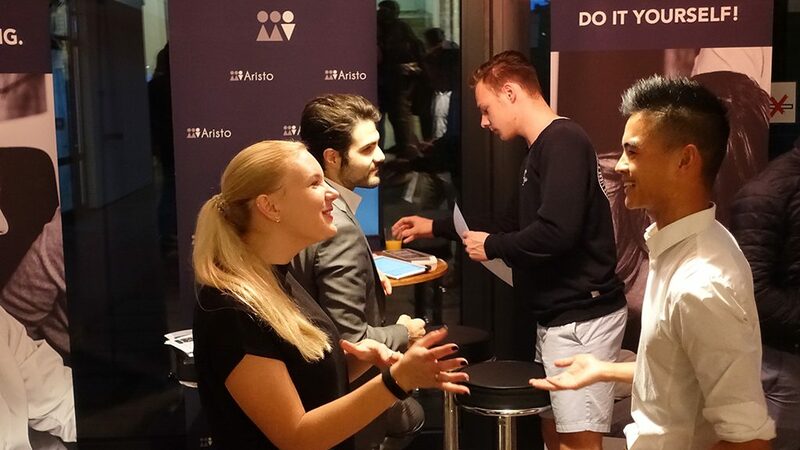 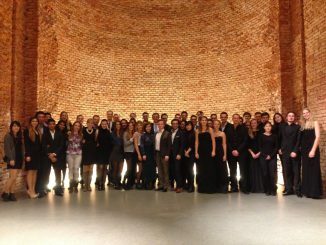 We would like to thank ARISTO Group and GLG for visiting MBS and making the event a successful one!